At Arizona Capitol Connections, we choose to work with only the very best government relations representatives. Our team members are selected because they are seasoned representatives with hands-on experience in the sectors we work in. 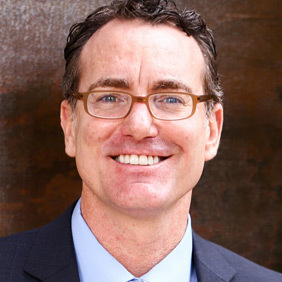 Mr. Barnes has been directly involved in Arizona’s public policy arena since receiving a Master’s degree in Economics from the University of Arizona in 1994. He has actively participated in the last eighteen Legislative Sessions as a policy analyst, as a lobbyist for an association of governments and most recently as a private practice lobbyist. Over the last eighteen years, Mr. Barnes has worked on a variety of legislative issues, in the areas of education policy and finance, healthcare, transportation, taxation, appropriations and State budget issues. He has been the lead lobbyist on a number of major legislative issues, including healthcare finance, transportation, electric deregulation and State budget issues. He has provided his clients with legislative analyses, advised them on public policy issues and assisted them in developing and implementing legislative strategy. By representing clients with issues that affect every area of the State, Mr. Barnes has been able to cultivate relationships with legislators from all areas of the State. Through volunteering and assisting with their campaigns, he has been able to develop additional legislative contacts. 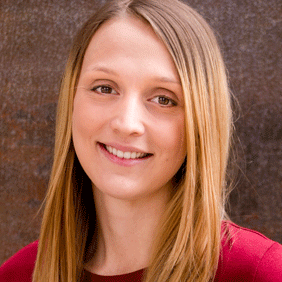 Over the last two years Rebecca has worked in the non-profit sector focusing on advocacy and community and economic development in addition to working on political campaigns. Her legislative career began during her undergraduate Political Science studies at Arizona State University in 2013 with a government relations internship at Arizona Capitol Connections (formerly Barnes and Associates). This is her second year with the firm. Her professional background also includes teaching English in Mozambique and China and working with children and adults with developmental disabilities.